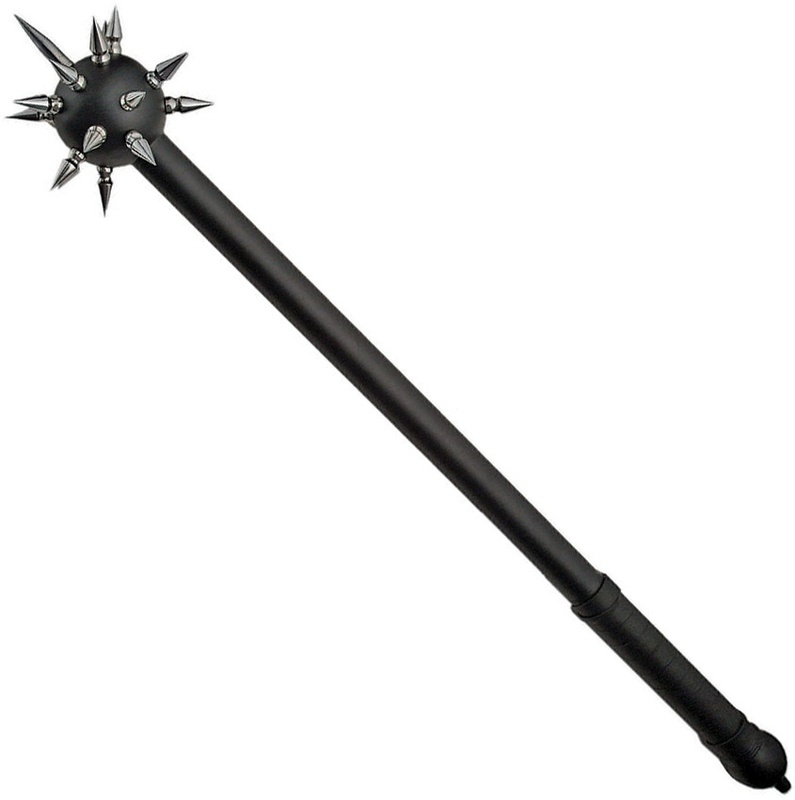 Pakistan Black Mace Ball Spike knives BRK-PA901146BK. 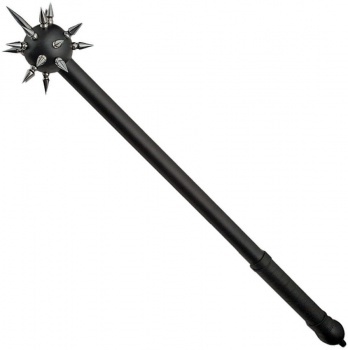 Do you own Pakistan Black Mace Ball Spike knives BRK-PA901146BK? Tell us about it! Have a question? Ask!